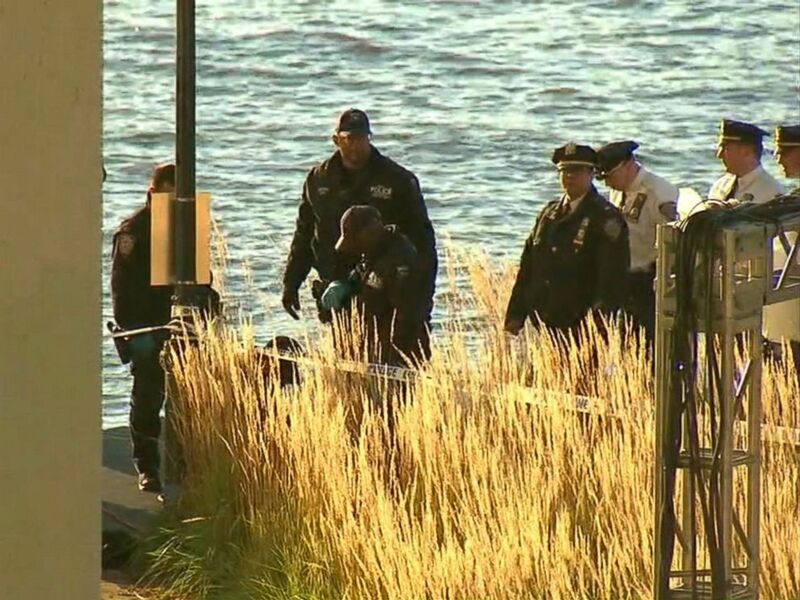 The bodies of two women, bound together with duct tape, were discovered in the Hudson River off of Manhattan's Upper West Side this afternoon, according to New York authorities. A passerby saw two bodies floating in the water and contacted authorities. While officials said that the bodies were taped together, the circumstances surrounding the incident remain unknown, officials said. A law enforcement source told ABC News that the two bodies were female and fully-clothed, with no signs of trauma. 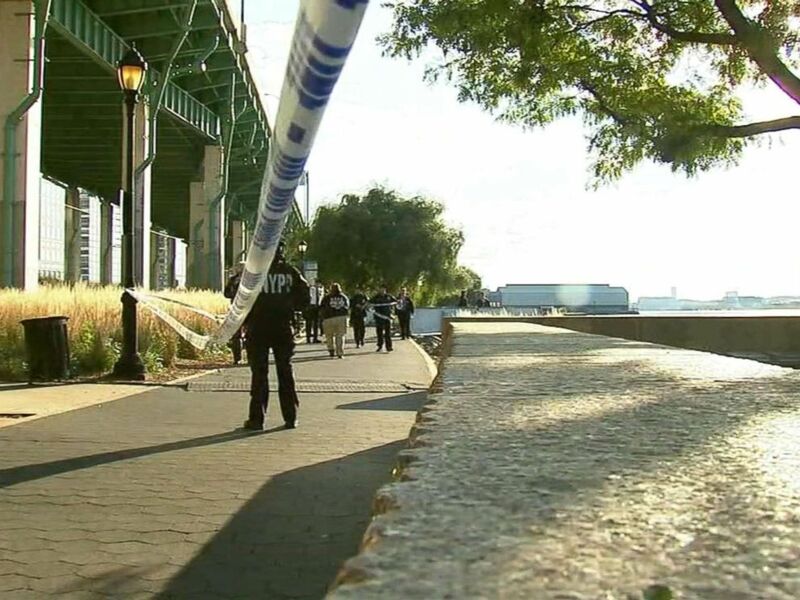 The New York City medical examiner's office will determine the causes of death, and identifications of the bodies are pending family notification, officials said.